This is a GSM & GPS Modem based on Simcom's SIM808 Module. This GSM-GPS Modem is perfect for projects which require both GSM Modem & GPS Module. SIM808 module is a GSM and GPS two-in-one function module. 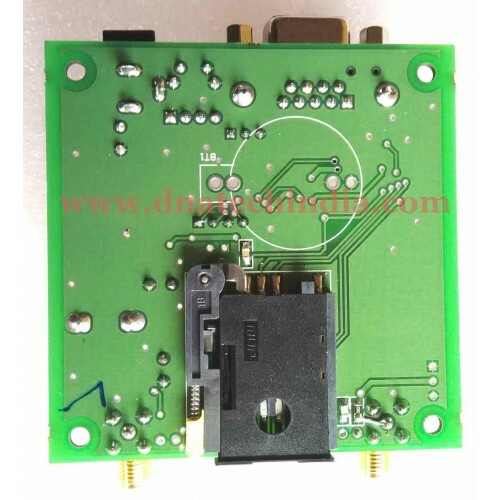 It is based on the latest GSM/GPS module SIM808 from SIMCOM, supports GSM/GPRS Quad-Band network and combines GPS technology for satellite navigation. It features ultra-low power consumption in sleep mode and integrated with charging circuit for Li-Ion batteries, that make it get a super long standby time and convenient for projects that use rechargeable Li-Ion battery. It has high GPS receive sensitivity with 22 tracking and 66 acquisition receiver channels. Besides, it also supports A-GPS that available for indoor localization. The module is controlled by AT command via UART. SIM900A RS232 Modem is a high quality flexible plug and play modem based on SIM900A module. ..
GPS Module With External AntennaThis is a GPS Module with External Antenna. It is based on Skytra S1..
SIM908 GSM GPS ModuleSIM908 module is a complete Quad-Band GSM/GPRS module which combines GPS techno..
USB GPS ModuleThis is a GPS Module with USB interface as well as TTLL Interface. It can be directly ..
SIM800L Mini GSM ModuleThis is a Mini GSM / GPRS breakout board is based on SIM800L module, supports..
UBLOX NEO-6M GPS ModuleThe UBLOX NEO-6M GPS engine on this board is a quite good one, with high prec..
VK-162G Notebook Usb GPS Navigation ModuleVK-162, is a complete GPS receiver. 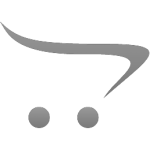 Built-in satellite rec..
VK2828 TTL GPS Module With Patch AntennaVK2828U7G5LF/VK2828 weight is about 14g, in the same with th..